Memory and the Law provides an authoritative introduction to the role of memory in law. The legal system has been slow to adapt to research findings on memory, even though such findings have implications for the use of memory as evidence, not only in the case of eyewitness testimony, but also for how jurors, barristers, and judges weigh evidence. 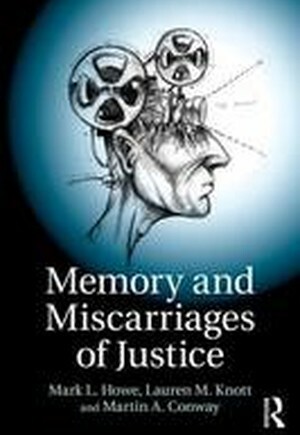 This book draws on the latest research to identify common misunderstandings and misconceptions about memory and bring to the forefront, the modern understanding of memory and its role in the legal system.